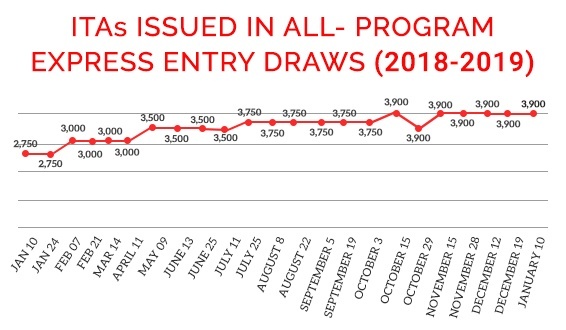 The Government of Canada kicked off the new Express Entry year in an impressive style Thursday, issuing 3,900 invitations to apply for Canadian permanent residence to candidates with scores as low as 449, in the first Canada Express Entry Draw 2019. 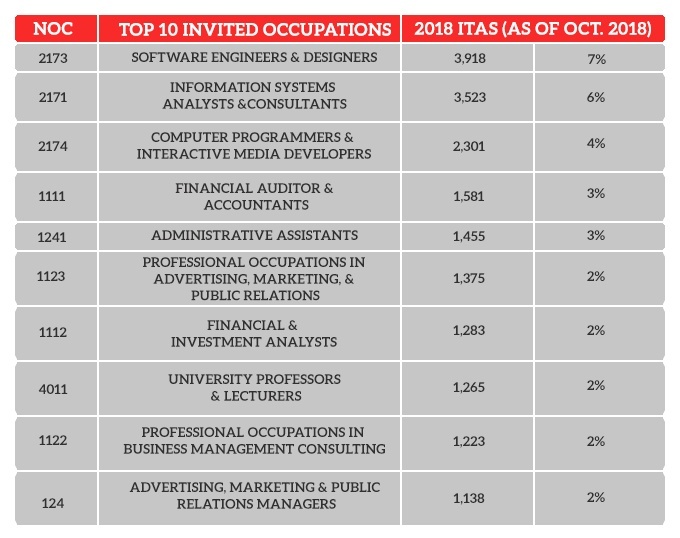 If a similar pattern continues this year, draws of 3,900 ITAs could grow larger — and larger draw sizes could affect the minimum score if they are held on a regular basis and we hope the draws are going to come down. Today’s minimum score of 449 was 10 points higher than the previous invitation round on December 19 2018. One example of this would be provincial nominee programs. 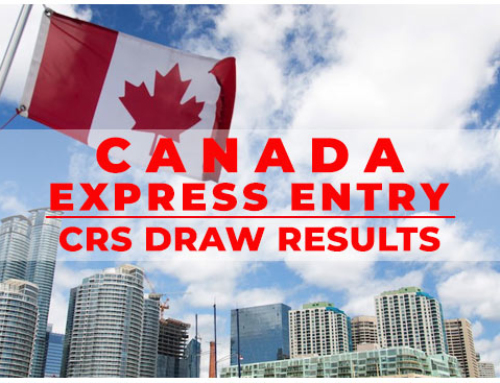 A candidate in the Express Entry pool who receives a provincial nomination obtains an additional 600 points toward their CRS score. 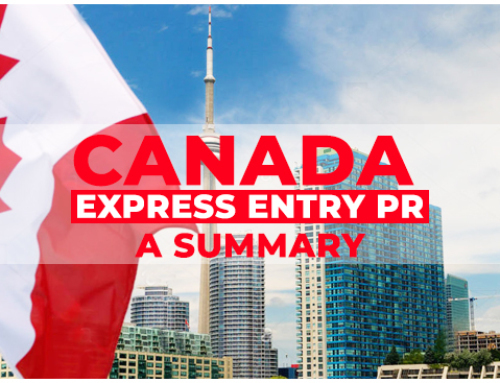 In addition to increasing its Express Entry targets for 2018, Canada also increased its PNP target significantly. 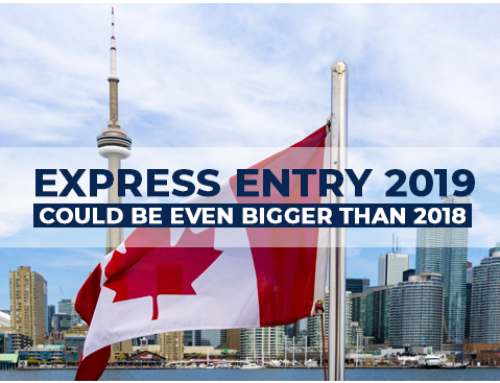 Canada’s Express Entry system had a banner 2018, and the coming year could be even more exceptional. 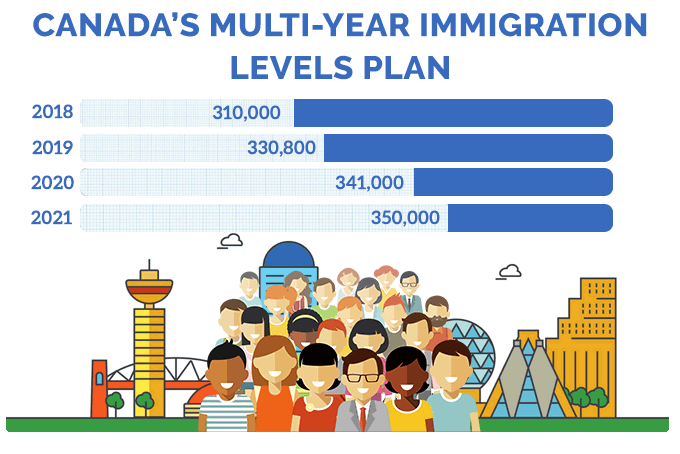 Under Canada’s latest three-year immigration levels plan, total immigration is expected to reach 350,000 new permanent residents in the year 2021. 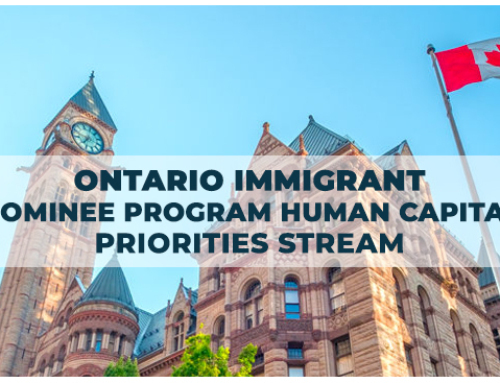 This represents an immigration level of nearly one percent of Canada’s population, which the Conference Board of Canada says must be reached by 2030 to ensure modest population and economic growth. For more details on the same, leave us your details and we shall get back to you. Our experts have had experience of dealing with every type of Express Entry Scenario and will be more than adequate to help you achieve your dreams of migrating to Canada.